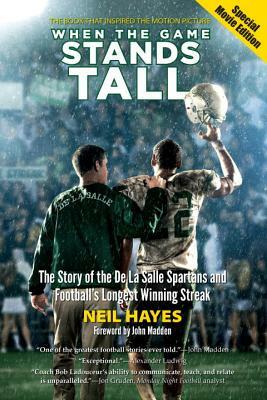 The author of When the Game Stands Tall and the co-author of The Last Putt, Neil Hayes is a former long-time sportswriter/columnist for the Contra Costa Times and Chicago Sun-Times. 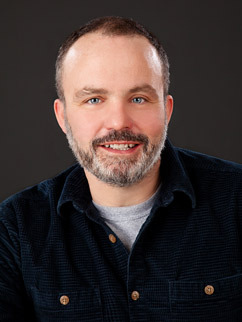 He also wrote the script for and helped produce the hour-long ESPN documentary 151: The Greatest Streak. He was on-set consultant and associate producer for the major-motion picture When the Game Stands Tall,which is based on his book. The movie stars Jim Caviezel, Michael Chiklis, Laura Dern and Alexander Ludwig and will be released on August, 22, 2014. Hayes is always looking for his next great idea. What’s your story? A revised and updated edition of the book that inspired the major-motion picture IS NOW AVAILABLE. Buy it here. By 2002, The Streak—a historic 13-year run of consecutive wins by the Spartans, a high-school football team from Concord, California, that couldn’t be beat—was still going strong. 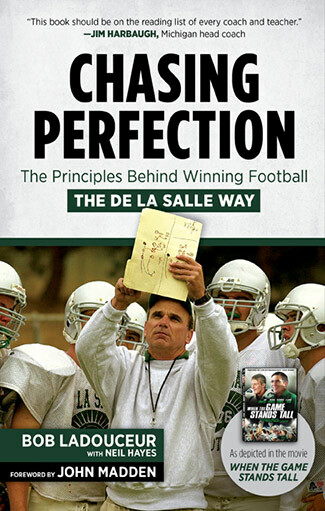 In this revised edition of When the Game Stands Tall, author Neil Hayes, who had unrestricted access to the De La Salle team, writes with an insider’s perspective about the games, the players, and their visionary coach, Bob Ladouceur, who managed to amass the highest winning percentage in football history (.995) by standing for something greater than winning. The book, which also features cover quotes from coaching icons such as John Madden, Bill Walsh and John Gruden, is a revealing portrait of the coach who believed above all in instilling basic life skills where winning is not the goal, but merely the byproduct of playing the game.